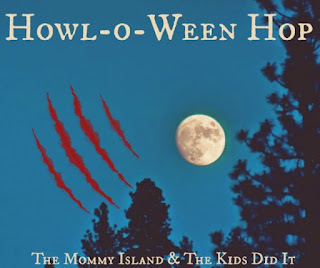 usually and he loved the hamburgers as well. who tries Country Bob's All Purpose Sauce becomes a lifelong user. And why not, it is the perfect complement to practically any meal set on your table." We invited my in-laws to stay for dinner one evening when they were dropping the boys off from a camping trip. 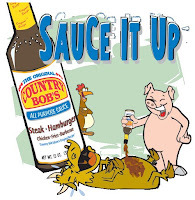 We made Steaks on the grill using the Country Bob's All-Purpose Sauce and my in-laws fell in love with the sauce. 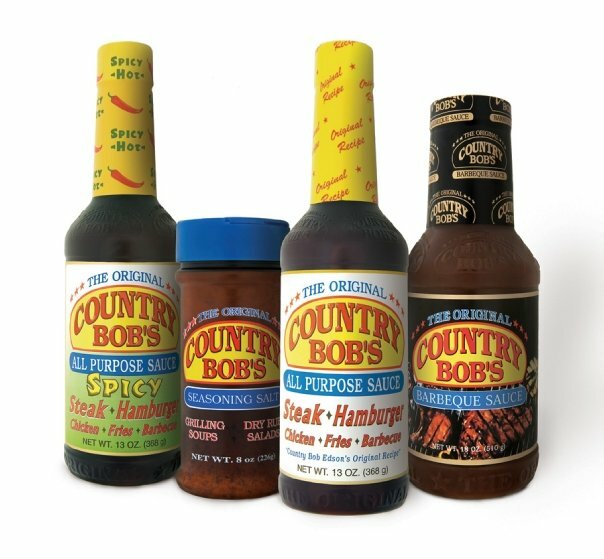 Lucky for us we have some local stores that sell Country Bob's which made my Mother In Law happy. Next time you are getting ready to grill or even bake make sure you grab some Country Bob's and try them on your meat. 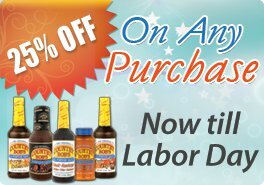 Now through Labor Day Country Bob's is offering 25% off any orders placed online through their website. 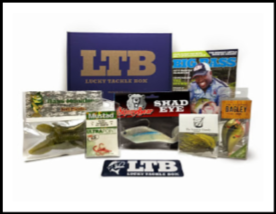 Go check them out and get your family some Country Bob's today to try.